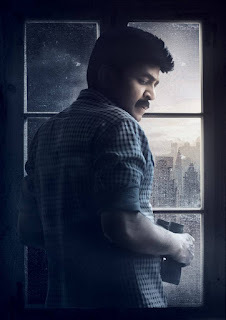 Rajasekhar New Movie "PSV Garuda Vega" First Look Gallery, PSV Garuda Vega Posters Gallery. 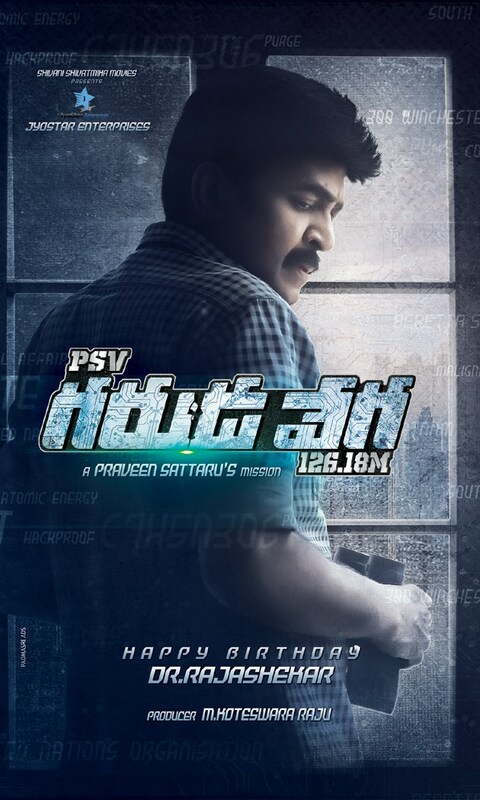 #PSVGarudaVega movie firstlook ft. Rajashekhar. Directed by Praveen Sattaru and produced by M Koteswara Raju on Jyostar Enterprises and presented by Shivani Shivathmika Movies. Hero Rajasekhar is back with an action entertainer titled PSV Garuda Vega 126.18M. PSV Garuda Vega cinema directed by Praveen Sattaru starring Kishore, Jeevita Rajashekar, Adith Arun, Pooja Batra. PSV GarudaVega movie 1st look ft. Dr. Jeevitha Rajasekar. 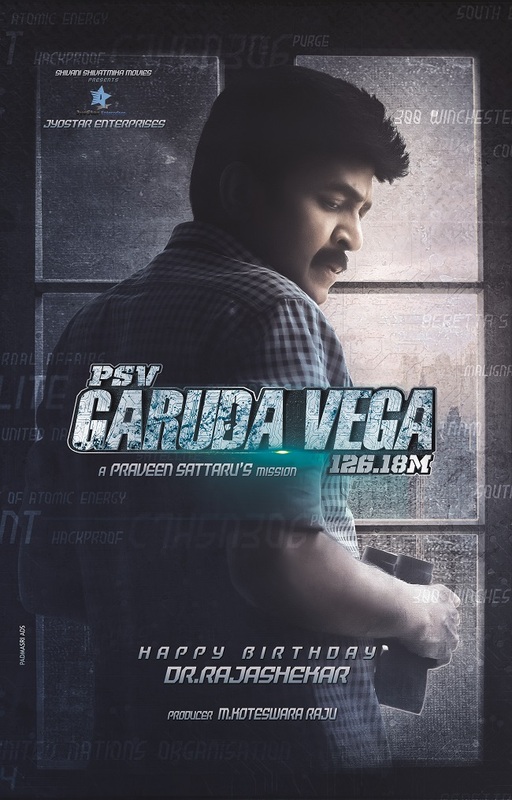 Directed by Praveen Sattaru and produced by M Koteswara Raju.